Leave Renee Zellweger Alone: My Kids Don't Judge, Why Do You? We have a rule in our house. We don’t talk about the way people look. We started the rule when my son was 3. A keen observer, my son was an astute reporter who felt the need to audibly comment on the appearance of every overweight stranger within earshot. You can imagine how embarrassing that became for myself and for my husband. My kid wasn’t trying to tease or insult anyone. He was just commenting on what he saw. But still, criticizing strangers on their looks always felt unfair to me so we made a rule that, in our family, we don’t comment on anyone else’s appearance. My kids, who are now 3- and 7-years-old, have had no problem sticking to this rule, which made the recent treatment of actress Renee Zellweger so incredibly appalling to me. After lying low for about 5 years, the Bridget Jones cutie showed up at a red carpet event Monday night looking pretty unrecognizable. And it seemed like everyone with a computer, iPad, or mobile device had something to say about her new look. The comments ranged from incredibly unkind (at best) to incredibly nasty. 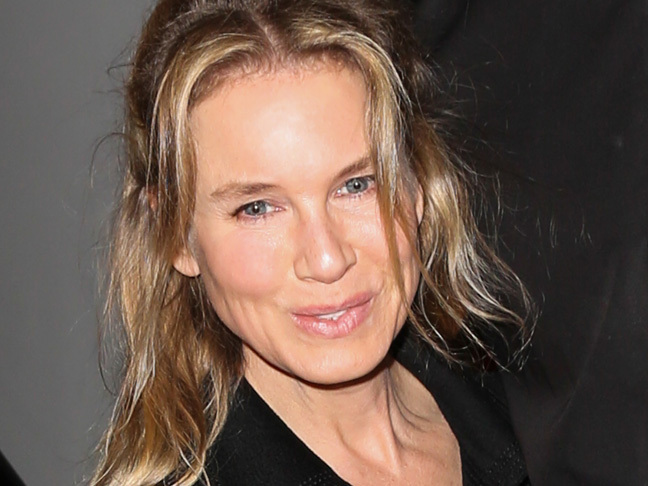 The Internet became a giant flash mob of bullies quick to shame Zellweger simply because she altered her looks. As the story broke, my Facebook newsfeed immediately filled up with horrible commentary. I was surprised by how many of my bright, well-read friends were quick to dog pile on Zellweger. Felons don’t get the kind of negative treatment as a female actress who, allegedly, has altered her face. I couldn’t help but wonder why my young children know it’s not okay to talk about people’s looks, but grown-ups seem to have forgotten? 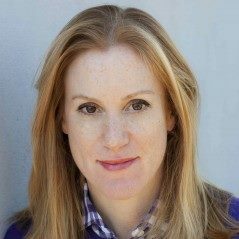 As a 40-year-old woman, I can tell you that the thought of aging gracefully is total B.S. The aging process is demoralizing under the best of circumstances and the “I’d never do that to my face” statements once made as a 20-year-old seem ridiculous once one reaches 40. It’s not easy to age. Add to that the whole world watching and you’ve got a pretty good case for plastic surgery. I’m not defending or criticizing Zellweger’s choice. She’s a grown woman who hasn’t harmed anyone. Her appearance is her business. And even my young children know that when it comes to someone else’s appearance, there’s no reason to comment. So why should I?